‘Mate’ means friendship - sharing and connecting with oneself and others. 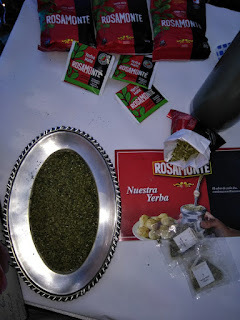 Last week was all about creating relations through common taste as Argentine ‘Yerba Maté Tea’ took its first step into the Indian tea market with a cozy unveiling of the path-breaking product and Argentina's National Beverage at the Embassy of the Argentine Republic in association with Instituto Nacional de la Yerba Maté (INYM Argentina). With the agenda of opening its route to the Indian tea market by means of popularizing the benefits and scientific significance of the Argentine Tea, INYM has made its way to India, especially to the Capital City Delhi, and Financial Capital Mumbai. 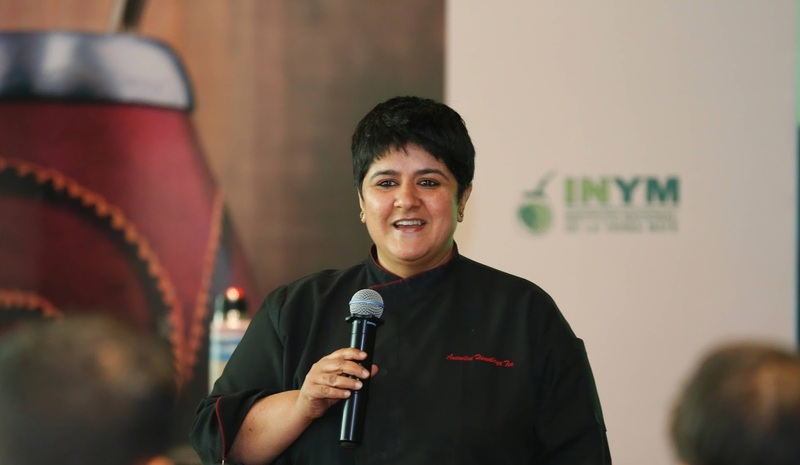 In accordance with the same, The Residence of the Embassy of Argentina in Delhi and Consulate General of Mumbai recently hosted a high tea event with INYM officials, tea sommeliers, and bloggers in attendance. The one bonding factor common to both Argentines and Indians is their love for Tea. 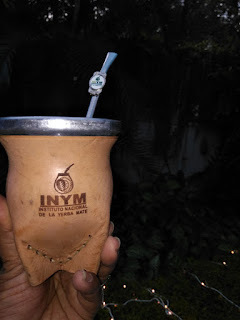 INYM realizes that like the people in Argentina, households in India find a connect with leafy concoction and it endorses the therapeutic effects of the tea, also dubbed as the drink of the Guarani Indians. In a bid to raise a toast to Indian herbs and Yerba Maté Tea for its health-enhancing effects, a curtain raiser for the much-loved concoction back in Argentina was held at the event as Argentine tea culture is influenced by local varieties and customs. 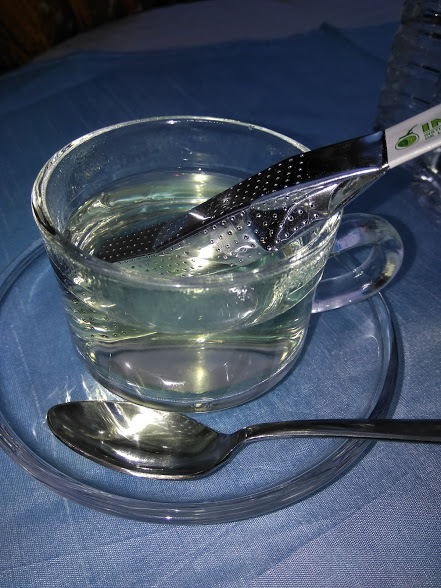 The country is a major producer of tea (Camellia sinensis) but is best known for the cultivation made with the leaves of the local Yerba maté plant. 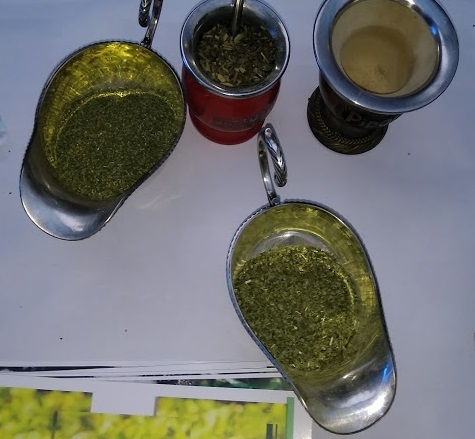 Yerba Maté plant contains life-sustaining vitamins, minerals, and chlorophyll that is directly assimilated by the human body which, when combined provides with essential elements for good nutrition and shields against ailments such as Cancer, Diabetes, and High Blood Pressure. 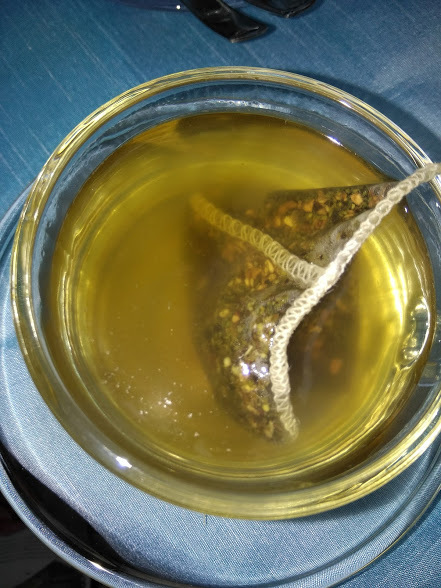 The benefits of Yerba Maté Tea were made known through an insightful two-minute video. 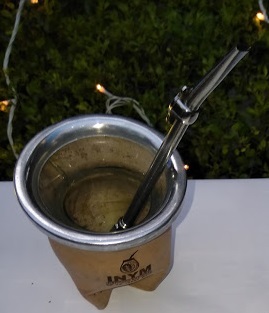 Maté Tea was served to guests in traditional ‘Gourds’ which involves drinking Yerba Maté through a Bombilla Straw as per Argentine custom, and the conclusion to the event was marked by an elaborate Tango performance.